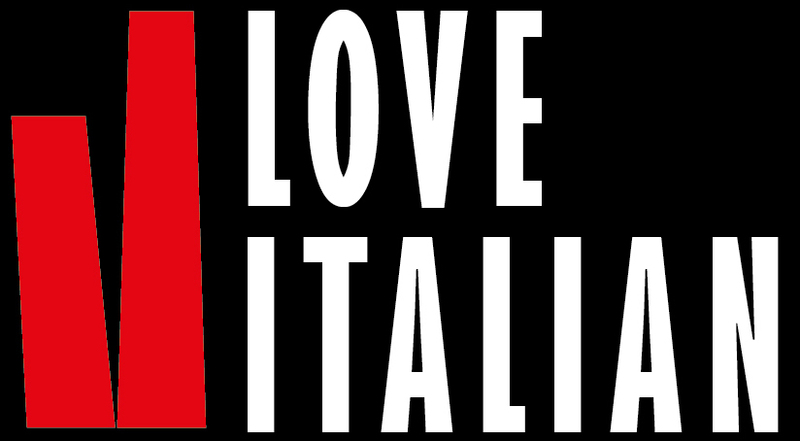 Speaking of tourism, Italy is one of the top five visitor destinations in the world – this gives travelers an appealing incentive to pick up a bit of the language before beginning to explore the beautiful country. Robert Browning, a poet and playwright once stated his infinite affection for the stunning nation, declaring, “Open my heart and you will see graved inside of it, ‘Italy.’” Similarly, Giuseppe Verdi expressed his adoration, saying, “You may have the universe if I may have Italy.” Italy truly does have it all – from the incredible, age-old history the country has survived, to the magnificent art and literature that has been produced in this country, to the rich and flavorful foods that fill the streets with various delectable aromas, Italy is covered in all bases when it comes to the allure of culture. 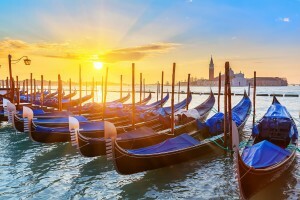 It comes as no surprise that almost 50,000 tourists visit Italy each year. One hundred and seventeen small islands separated by canals and linked bridges make up the magnificent city of Venice. 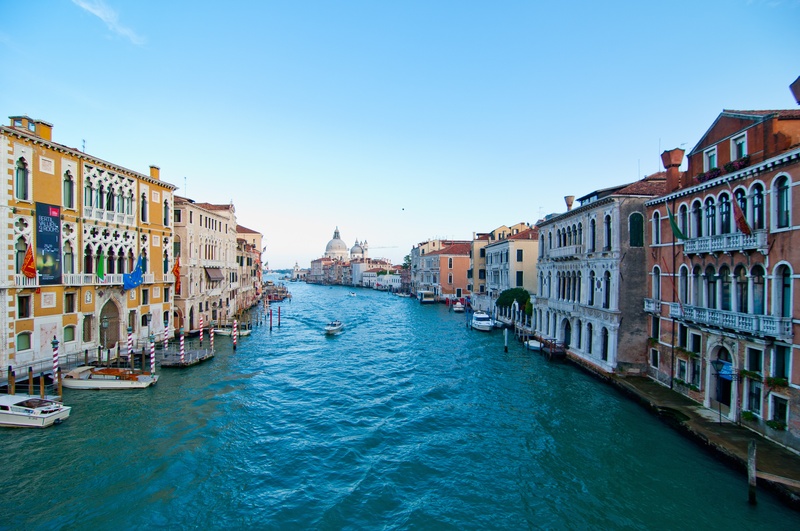 This city has been affectionately nicknamed several times, often referred to as the “City of Water,” the “Queen of the Adriatic,” and “The Floating City.” Getting lost in the confusing twists and turns of this charming place is a must-do for any tourist visiting Italy. An outing on a gondola, gliding through the city’s narrow waterways is a sure way to experience the beauty of the city with a bit more of a cautious take. Visiting Piazza San Marco, day or night, is a stunning way to take in the local culture and daily routine. Gorgeous masks can be bought at almost every shop or stand, celebrating Venice’s most famous festival, Carnival. Each February, the city hosts thousands of tourists who come to bear witness to the multitude of creatively dressed people, flaunting extravagant costumes and intricately handcrafted masks. This celebration justly exhibits the genuine originality and imagination of the Venetians, but in truth, this spark of creativity can be seen year-round. Venice is romanticized everywhere you hear of it, and the reality is that seeing it for oneself is almost always just as magical as they had pictured it – if not more! At the heart of Italy, an epicenter of Italian culture and arts, Rome represents a miraculous connection between past and present. The story of Rome is a splendid, age-old history beginning with the most powerful and longest-lived empire the world has ever seen: The Roman Empire. Myth, antiquity and legend supplement the heroic achievements during the centuries in which various emperors immortalized the phrase “Roma Caput Mundi,” stating that Rome was the capital of the world, legendary and resistant. While these centuries are often referred to as the glory days of Rome, one should not dismiss the city present day. Walking through the ancient ruins and touring the brilliant structures left behind from many hundreds of years ago, one can easily explore the magnificence of this historical city. Each stone, street and corner represent a testimony of beauty and splendor. Infamous is the Colosseum, the ancient Circo Massimo, theatre of gladiators who used to fight against wild animals in the past and today a symbol of characteristic Italian culture and history. 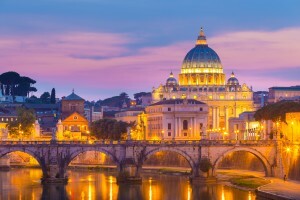 Not to be forgotten is Saint Pietro’s Cathedral, which hosts thousands of visitors from all over the world and is home to the extraordinary Sistine Chapel, a masterpiece by the artist Michelangelo Buonarroti. It is said that all roads lead to Rome, and if this is true, one should start going faster, because there is no disappointment to be found at this destination! 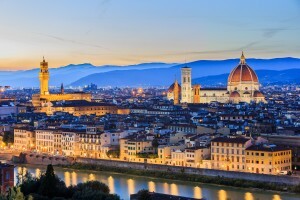 Florence is a vital university center often considered to be the birthplace of the Renaissance and universally known as one of the most influential cities concerning art and architecture. Thanks to several incredible museums and a plethora of world-renowned artwork, Florence is one of the most beautiful cities in the world. Among the marvelous artwork is the Duomo, Santa Croce, the Uffizi, the Ponte Vecchio, Piazza della Signoria and Palazzo Pitti. Many famous and influential painters and sculptors lived and worked in Florence. For example, Leonardo Da Vinci painted his brilliant masterpiece “La Gioconda” in this artistically rich city. Florence represents the center of Italian culture of art and has become a reference point for tourists worldwide. Walking through the walls of Florence, one often gets the impression of strolling through a museum, each building whispering a beautiful story from the past. There is so much to learn about the history of Italy within this city, and even more about the Florentines who abide there. One especially recognized work of art that exhibits the beauty of Florence was Dante Alighieri’s “Divine Comedy,” famous worldwide but truly exceptional in Italian classic literature. Immersing oneself in this extraordinary poem with a nice glass of red wine in hand and a dish of “fiorentina” on the table would certainly constitute as the perfect Italian activity for an exceptional day in Florence! Milan, famous for its forward thinking ways in all things industrial, commercial and financial, is a leading global city that boasts major status in the world of fashion and design. The business district in Milan is home to the Borsa Italiana (Italy’s main stock exchange), while the Milan Cathedral prides itself on being the fifth-largest cathedral in the world, accommodating over 8 million visitors each year and housing the beautiful and infamous painting, “The Last Supper” by the ever talented Leonardo da Vinci. Additionally, the metropolitan city hosts several transnational events and fairs in many diverse categories, ranging from Milan Fashion Week to Milan Furniture Fair and even reaching to the Universal Exposition, Expo 2015. This Expo displayed hundreds of cultural nuances in a 5.4-acre space occupied by pavilions, piazzas, auditoriums and amphitheaters showcasing the finest features of over 145 countries. This adds to the incredible versatility of Milan and truly put the city on a global map. Also internationally charted are Milan’s two major football teams: A.C. Milan and Inter Milan. A.C. Milan is actually the second most successful club soccer team worldwide in terms of number of international titles. Finally, Milan is always lively with an amazing nightlife. 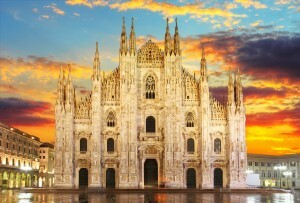 Every year, thousands of world-famous artists come to perform in Italy and choose Milan as their main destination. Milan has a multiplicity of options to participate in for all ages, crowds and individuals.